This is a long standing client of ours. 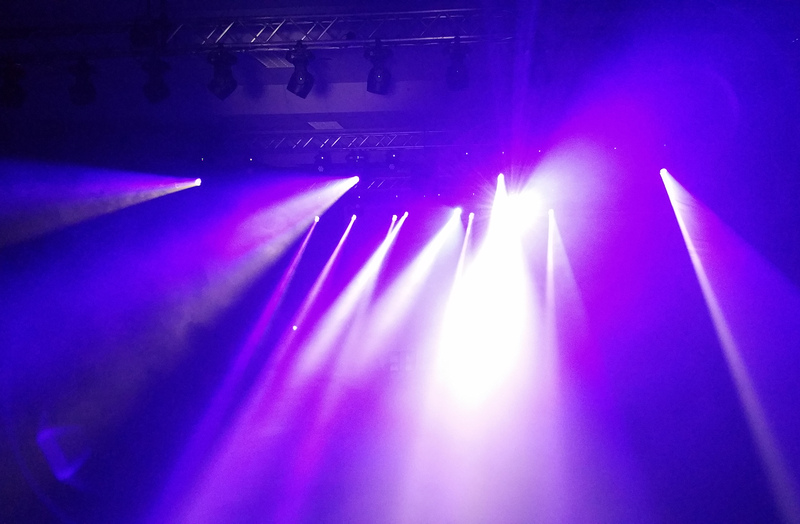 We have provided solutions in the fields of audio, video and lighting over the years. 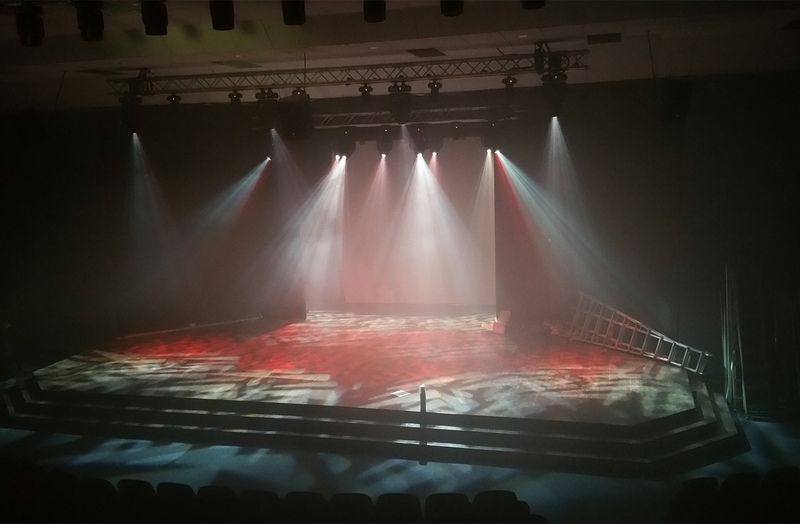 The latest addition was an upgrade to their stage lighting and auditorium light systems. 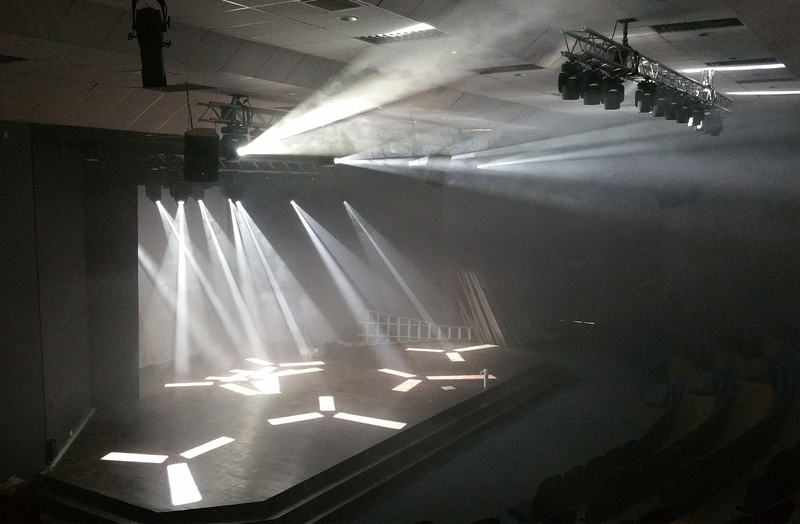 We provided them with a full automated LED based stage lighting system and a Leviton controlled LED based auditorium lighting system.